The growing popularity of e-cigarettes has led to an alarming number of children who are dangerously exposed to liquid nicotine, according to a new study from Nationwide Children’s Hospital. (COLUMBUS, Ohio) – While e-cigarettes remain popular with consumers, a new study shows they are still extremely dangerous to children. Researchers found that from January 2012 through April 2017, there were more than 8,200 calls to US poison centers regarding liquid nicotine exposures among children younger than six years of age. 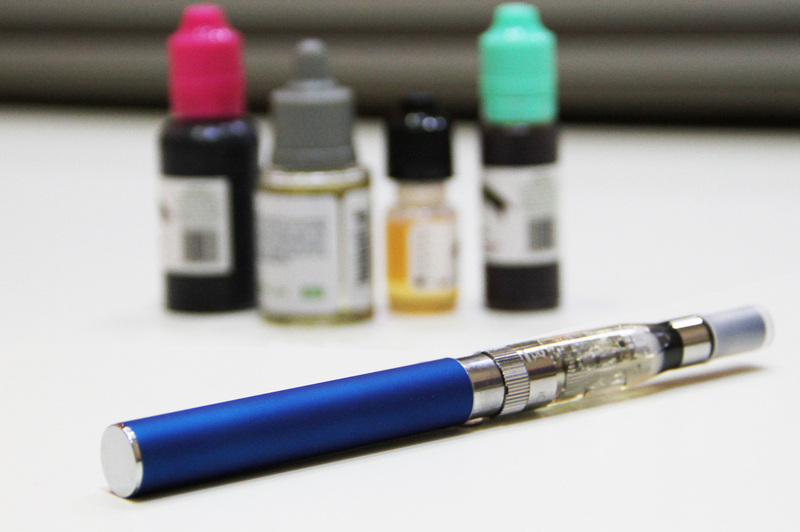 Compared to a rapidly increasing rate of exposure from 2012 to 2015, the rate of young children exposed to liquid nicotine decreased by nearly 20 percent from 2015 to 2016. The decline in exposures may, in part, be attributable to legislation requiring child-resistant packaging and greater public awareness of the dangers of e-cigarette products to young children. 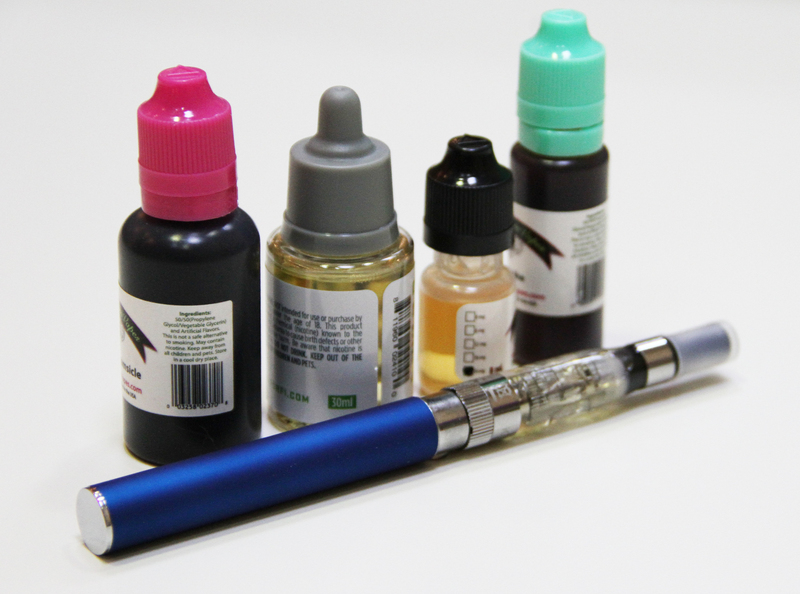 Flavored liquid nicotine like this contributed to more than 8,200 calls for child exposures to liquid nicotine from January 2012 through April 2017, according to a new study from Nationwide Children’s Hospital. 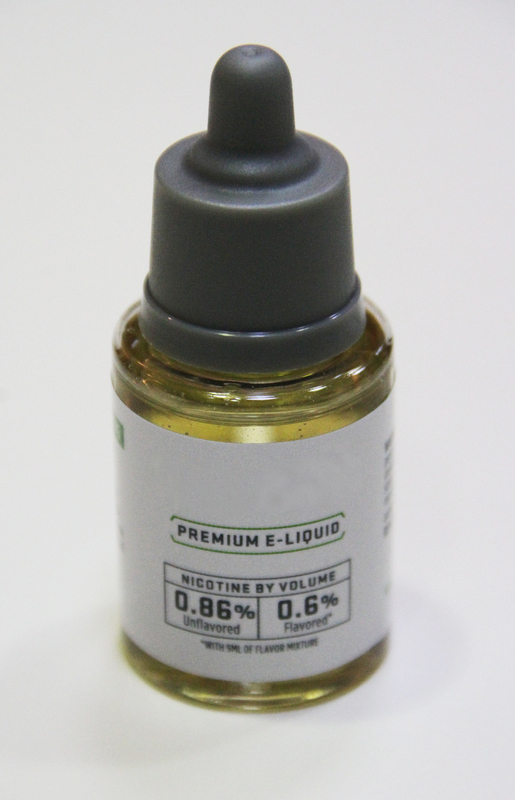 Following the enactment of federal laws to help prevent liquid nicotine poisonings in children, there was nearly a 20 percent decrease in exposures according to research out of Nationwide Children’s Hospital. But experts say additional regulations of these products are needed. 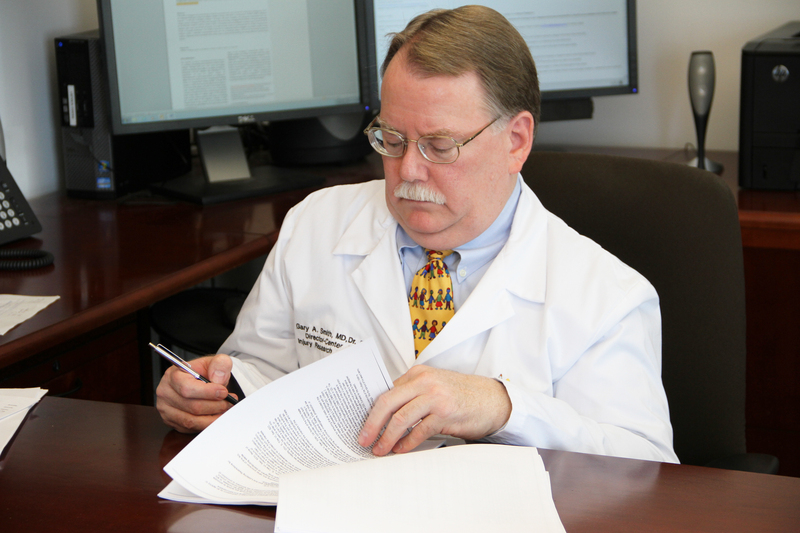 Gary Smith, MD, DrPH, director of the Center for Injury Research and Policy at Nationwide Children’s Hospital, reviews the findings of a new study that found there were more than 8,200 calls to US poison centers for exposures to liquid nicotine in young children from January 2012 through April 2017. A new study from Nationwide Children’s Hospital found that although the number of liquid nicotine exposures dropped nearly 20 percent from August 2016 to April 2017, there were still more than 8,200 young children who were exposed to liquid nicotine over a more than 5-year span.